HRH The Duchess of Cornwall announced the 2019 theme ‘A Connected Commonwealth’, which calls upon young people to consider how they can work to use cultural, technological and environmental connections for positive change across the Commonwealth. 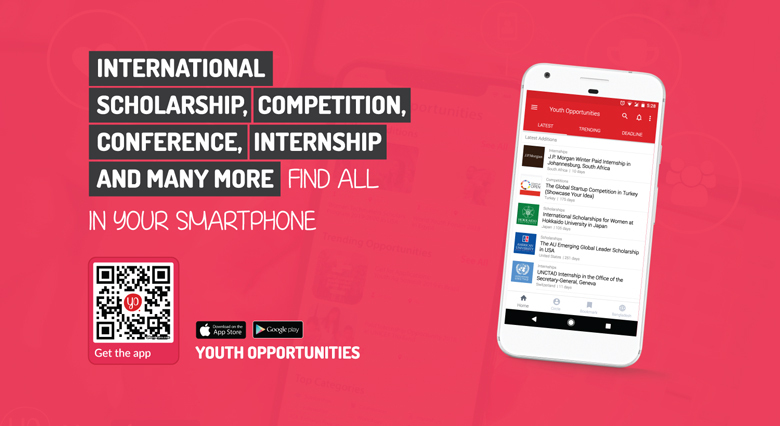 The Competition is an opportunity for all young Commonwealth citizens and residents, regardless of region, education or background, to share ideas, celebrate their story and have their voice heard – all whilst developing key skills. For 2019, they want to hear from all young people, regardless of schooling, education or region. All stories and voices are important. You are the most optimistic, connected generation the world has ever known.’ HRH The Duke of Sussex. How can you use Commonwealth connections for positive change? Judges described entries to the competition in 2018 as ‘‘fantastically imaginative’, ‘hopeful’, ‘quite exceptional’ and ‘passionate’. They expect a similarly high calibre of writing for 2019. This unique and highly regarded competition aims to challenge young people’s thinking and the means by which they can express their views, using creative forms of writing such as essays, poems, stories or scripts. Since 2010, the Competition has received more than 87,000 entries including almost 12,000 entries in 2018, from 600 schools across almost every Commonwealth nation. Entries are judged by 150 pan-Commonwealth volunteers and winners are selected by an expert panel, including poets, publishers, scriptwriters and journalists. 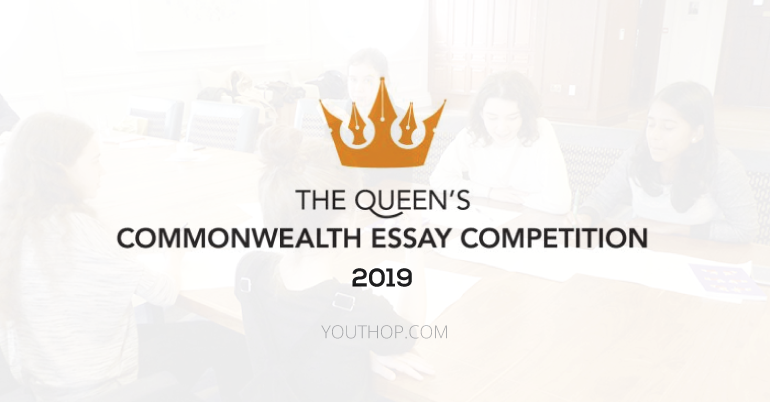 The Competition has been managed by the Royal Commonwealth Society since 1883 and will be open to all citizens and residents of the Commonwealth aged 18 and under, until 1 June 2019. A Winner and Runner-up from both the Senior and Junior categories will win a trip to London for a week-long series of educational and cultural events, typically including an Awards Ceremony at Buckingham Palace. All entrants receive a Certificate of Participation and one Winner and Runner-up from the Senior and Junior categories will win a trip to London for a week of educational and cultural events. RCS regional and branch offices often hold ceremonies or offer prizes. Please contact your nearest RCS branch after the competition closes on 1 June 2018, to inquire about any activities planned. The Royal Commonwealth Society is building a new online platform that will be much easier to use and accessible on all devices, but it’s not quite ready yet. They are encouraging young people to begin writing their pieces and will open the new platform for submissions in early 2019. Please note: They do not accept essays sent by email. Offline submissions are very difficult to process and can mean that your entry arrives after the Competition closing date. They will only accept an offline entry where the person submitting has no access to internet and is unable to submit online. If you are submitting your entry by post, please complete an entry form (Can be found in the official website) in block capitals and attach it to the front of your essay. Entries should be sent to your nearest postal hub, details of which are listed below. Please note that for postal entries, your essay must be received by 1 May 2019 in order to be eligible. They, therefore, suggest that you send your essay with plenty of time for delivery, as essays received by a postal hub after 1 May will not be considered in the competition.